At the end of 2018, Google closed a British commission to oversee the development of artificial intelligence in healthcare. That reports The Wall Street Journal. At the end of 2018, Google closed a British commission to oversee the development of artificial intelligence in healthcare. That reports The Wall Street Journal . The company is DeepMind, which is conducting research in Great Britain into the application of smart technology in healthcare. Google took over this company in 2014. In 2018 this company was absorbed into Google Health. An independent committee was set up in 2016 to monitor developments in the field of artificial intelligent. This commission was silently dissolved at the end of December 2018, after Google decided that the commission was not working efficiently. Sources within the committee report to The Wall Street Journal that they had limited access to the products that were developed. 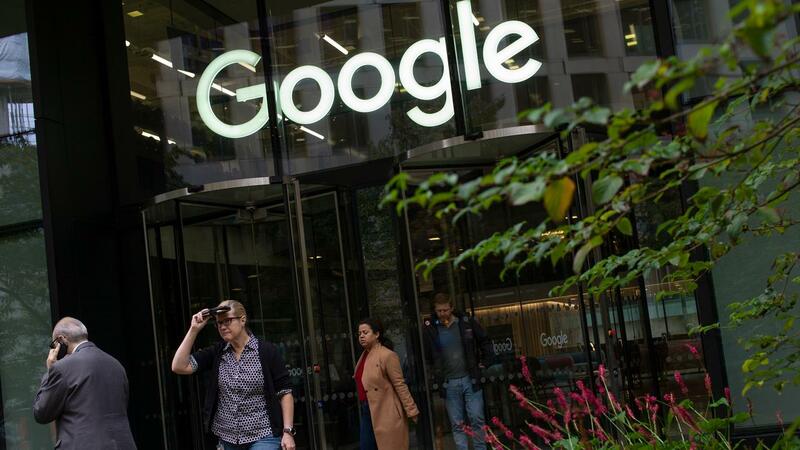 It is not known whether Google plans to set up a new commission for developments at Google Health. In April this year, it was already announced that Google had lifted an ethics committee for assessing artificial intelligence. This commission was appointed after Google was criticized about a drone project for the US Department of Defense. According to Google, this committee could not function properly and therefore there would be a need to rethink supervision of artificial intelligence developed by Google.